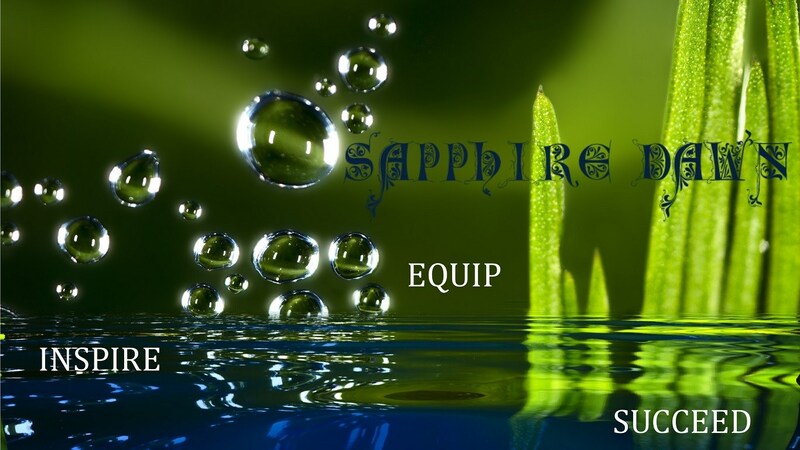 At Sapphire Dawn we mostly develop websites for pioneering companies and entrepreneurs. It is also our speciality to breath new life into an established company that may have an outdated or old website design. We prefer using WordPress Websites with a CMS facility. These are so user friendly and our clients can in future, make their own changes to content without having to further pay for changes. We also advise that an inbuilt SEO checker is installed on the back end of your website to monitor SEO on a consistant basis. Should our clients need training on WordPress, we do offer a basic WordPress training course. Simply contact Chanel and her team to arrange or to quote you. A good website needs to have great content, be regularly updated in terms of Search Engine Optimisation and Blog articles. A good website should also be easy to use and navigate or browse. The moment you make it complicated for people to find what they are looking for, you have potentially already lost a customer. Is your website readable on ipads, cell phones and all modern interfaces? Also is it social media friendly? In todays times we can no longer ignore the power of social media. There are various strategic ways to use these powerful online tools which can result in your business content going viral. Another good tip is to ensure that your contact details have been included on your company website, as this facilitates trust. More people are inclined to purchase from you if they know you are contactable in case something goes wrong. Study your monthly Google Analytics report and know your traffic figures. Are your visitors in your target market? If not, your website’s coding needs to be adjusted.